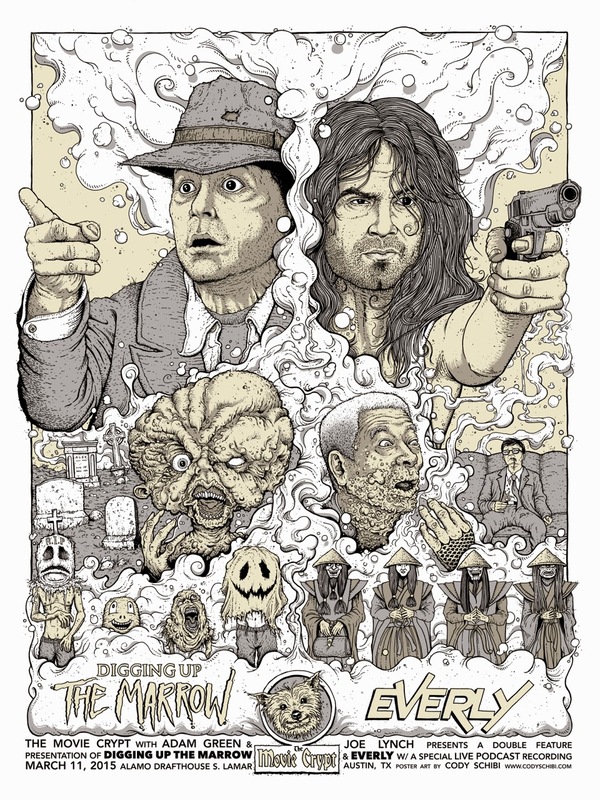 Drawing A Blank: The Art of Cody Schibi: "…it's The Movie Crypt!!" You guys, there's an AMAZING event happening THIS WEDNESDAY, March 11th, at THE best theater in the WORLD: Alamo Drafthouse. 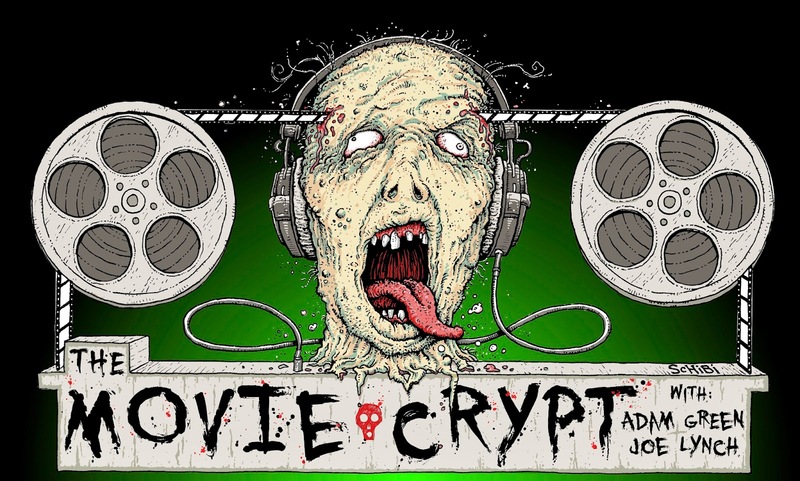 Friends & ridiculously talented filmmakers Adam Green & Joe Lynch have a killer podcast called The Movie Crypt (which I've mentioned many times before & which you ALL better be listening to by now!) which is hailed as one of Entertainment Weekly's "Top 20 Podcasts". It's a hilarious, informative & inspiring filmmaker podcast that ANY fan of movies would enjoy. 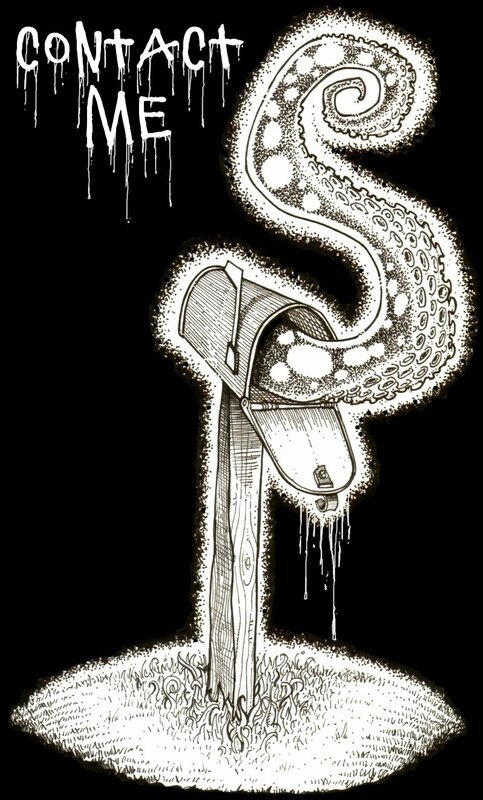 Adam & Joe will be recording a LIVE episode of the podcast at the Drafthouse as well as showing BOTH their newest films, DIGGING UP THE MARROW (inspired by the art of the monster magician, Alex Pardee) & EVERLY. I was lucky enough to see the Austin premiere of The Marrow a few weeks back & Everly last September at Fantastic Fest & YOU ALL MUST SEE THESE FILMS!…especially on the big screen. 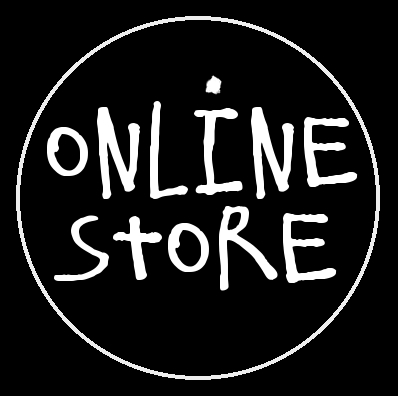 & NOW'S YOUR CHANCE! These will be available the night of the show in VERY limited quantities all signed by Adam, Joe & myself, so get your tix NOW for the double feature/podcast recording RIGHT HERE. If any prints are leftover they will go up in my store shortly after. Even if you're unable to attend, you can still watch both DIGGING UP THE MARROW and EVERLY on pretty much all VOD platforms. Watch them, tweet about them, share them with your friends which will make them happier friends….ENJOY!